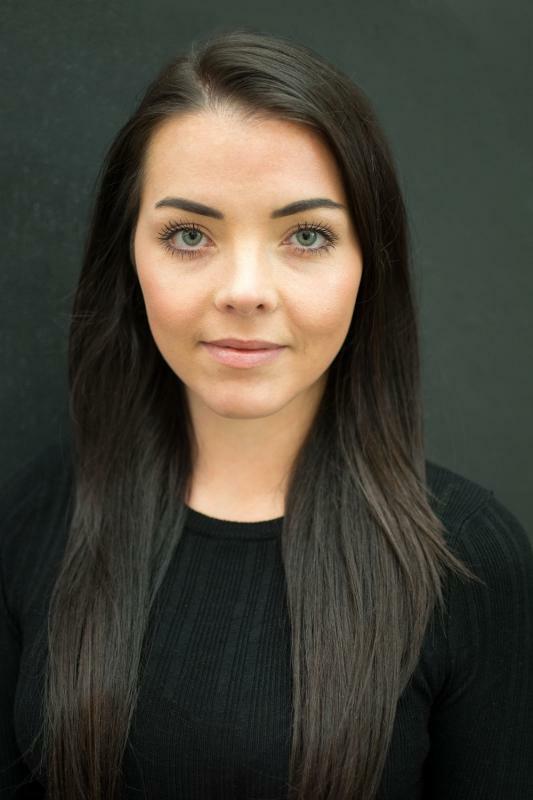 I am an experienced 26 year old actress/model based in Manchester. I consider myself a very passionate, hardworking and outgoing actress that can turn my hand to many forms of acting. I have a naturalistic acting style, with a love for character acting. I feel I can fully immerse myself into any role and enjoy taking on new challenges. I'm good at improvisation and would say it comes very naturally to me. I do regularly travel for work, I have a full up to date British passport as well as a full UK drivers licence. I'm also Spotlight registered and i'm currently seeking representation. If you think I might be suitable for a project please don't hesitate to contact me, I would love to hear from you.